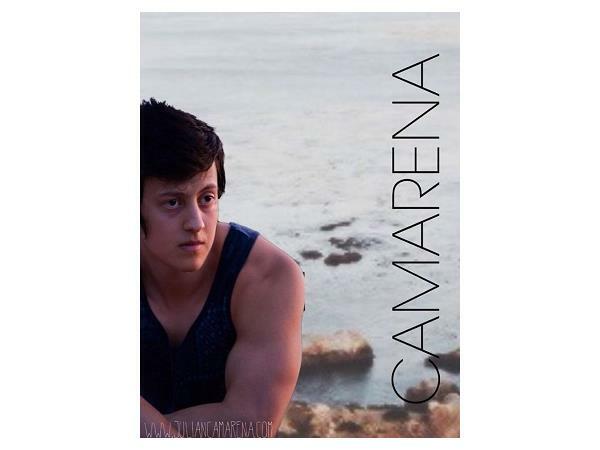 Julian Angel Camarena is an American singer-songwriter, producer, musician, entrepreneur and performer from Arizona. Due to his father being an artist, Julian grew up in a creative and artistic household. Julian first showed interest in music at the age of eight after deciding to learn the alto saxophone so he could play it in the school band. At the age of thirteen, Julian started writing and composing his own music, but it wasn't until fourteen that he decided to add lyrics to each of his compositions, "For me adding lyrics to a song was just another way of adding more emotion, feeling and meaning to my music." 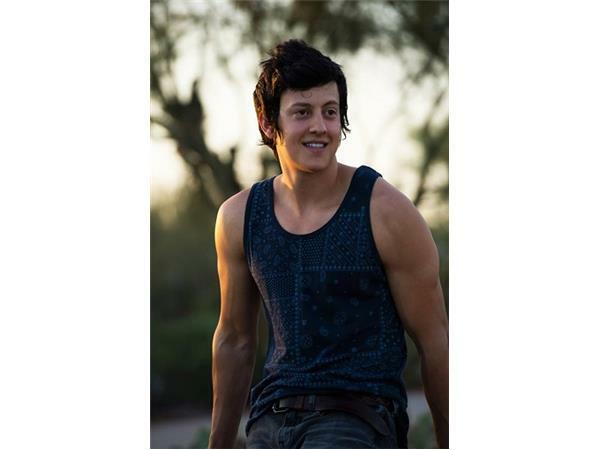 After graduating high school at the age of sixteen, Julian moved to San Diego to attend University at San Diego State. 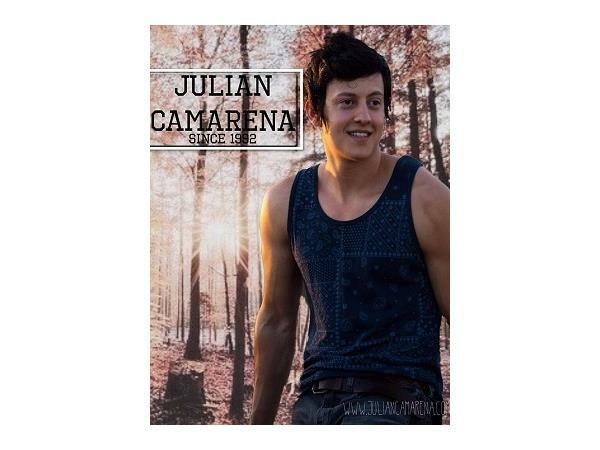 Julian continued to write and compose music throughout his freshmen year in college. 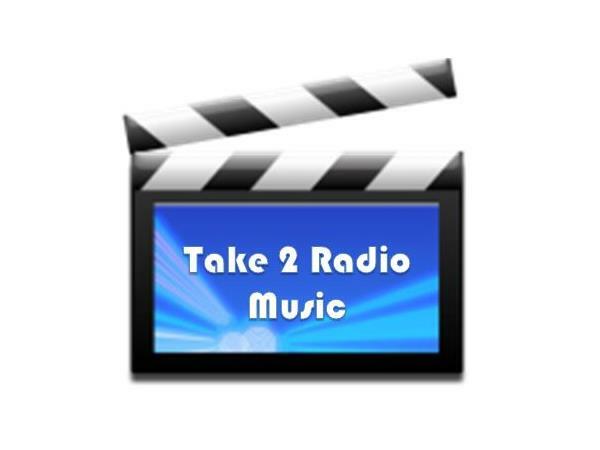 Find out much more about Julian and his music when he joins Take 2 Radio Music on Wednesday, Jan. 14th at 3pm eastern!